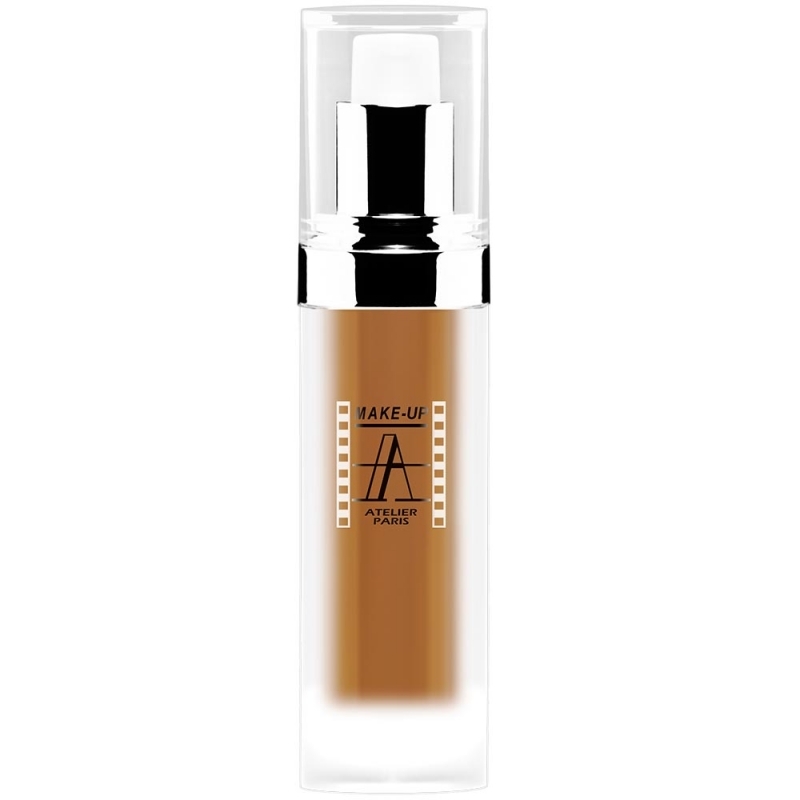 Face and body iridescent fluid for beautifully radiant skin. 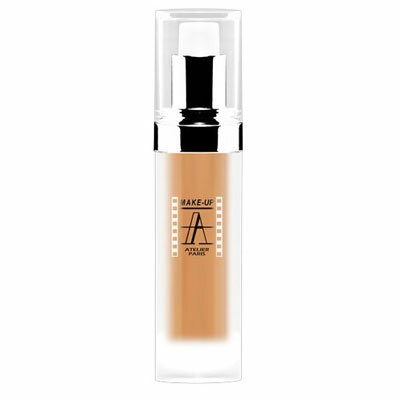 Light touch applied on the top of cheekbones, the bridge of the nose and chin.The voile irisé provides a shimmering and bright effect, ideal for photography. Used on the body a little mixed with body lotion delivers radiant and healthy looking skin. Waterproof formula, sweat resistant and quick drying.